The Level 3 Award in Health and Social Care is designed for individuals who want to work with people of all ages and provide care in a social care setting. If you want to qualify to work in health and social care, this course is perfect for you. It will give individuals a fully recognised qualification in health and social care and looking to work with people who require care assistance. 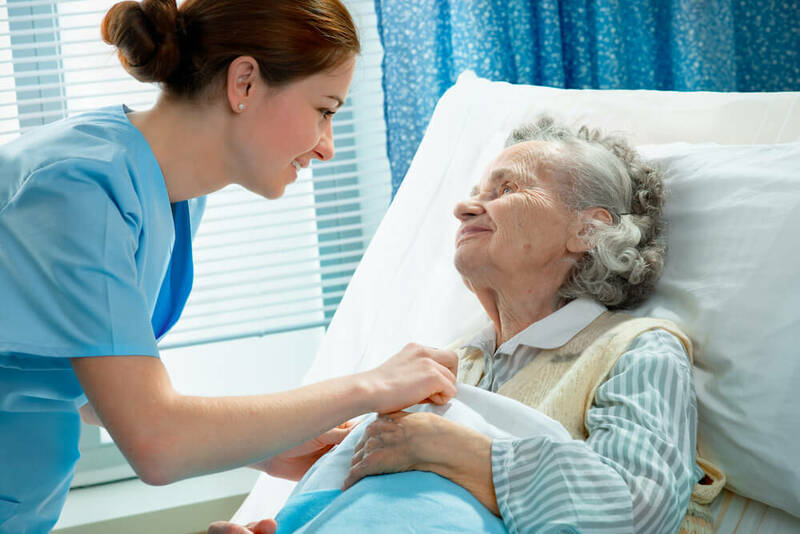 Learners will acquire in-depth understanding of the role and responsibilities of a health and social care worker. The course will introduce learners to key topics such as safeguarding individuals in a care setting, knowing signs and symptoms of behaviour that may cause concerns and protecting the welfare of individuals. The course will cover a wide range of issues but primarily focus on the care of people through a health and balanced service. The Level 3 Award in in Health and Social Care will give learners access to a wide range of areas such as personal development, communication, and health and safety. It is a great learning course for individuals who want to understand the concept behind preparing for work in this field and want to enhance their skills and knowledge of their job role. Learn to apply best practices in health and social care. Know the indicators and behaviours that can be cause for concern. Understand the factors that can contribute to an individual being in harm’s way. Learn how to safeguard individuals in relation to policies and procedures. To achieve this qualification, learners must complete 3 mandatory units. You will complete assignments and create a portfolio of evidence, which will be assessed by a tutor. Once you successfully complete the Level 3 Award in in Health and Social Care you will gain an accredited qualification. You will be able to progress to the Level 3 Certificate and Extended Diploma in Health and Social Care. The Award shares 3 mandatory units with the Certificate. The Award may be suitable if you wish to progress to Higher Education but are taking other qualifications as part of a wider programme of study. The average UK salary per annum is according to https://www.payscale.com. The qualification is suitable for individuals who want to work under the direction of a teacher.